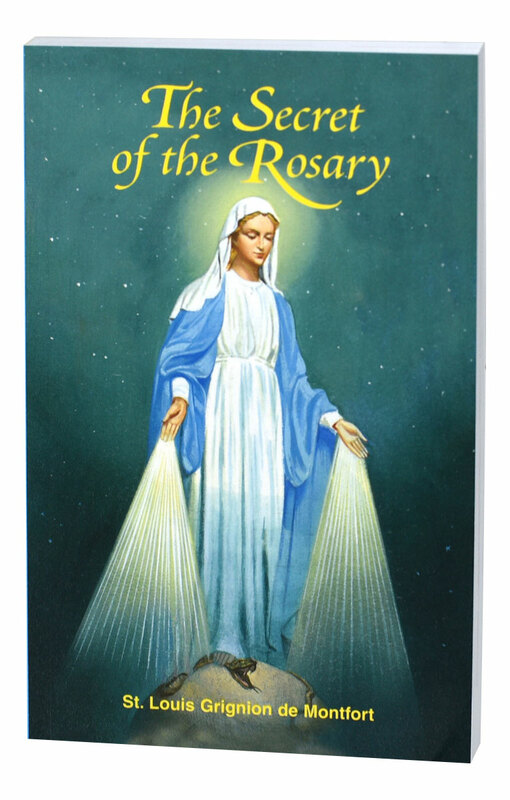 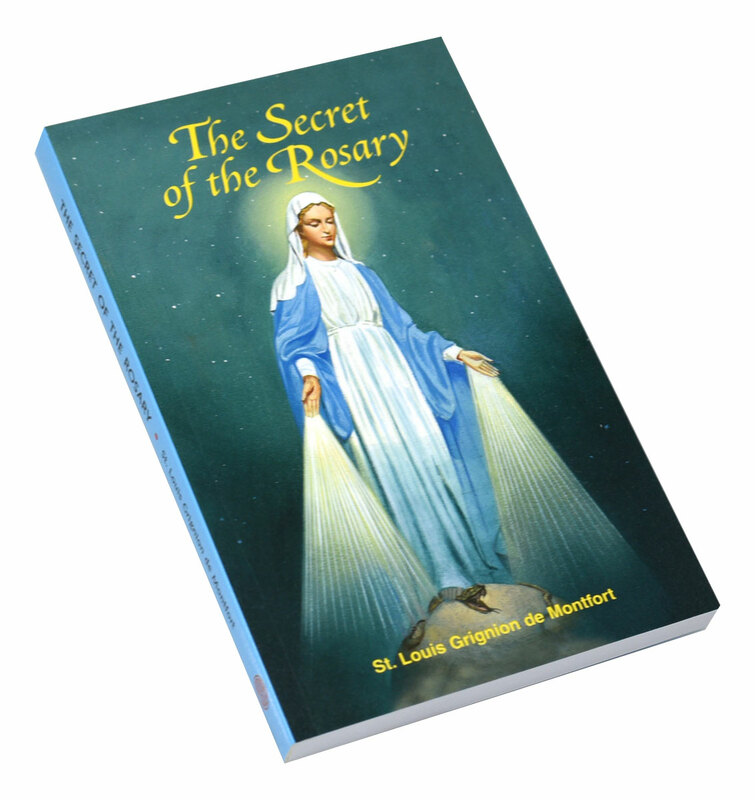 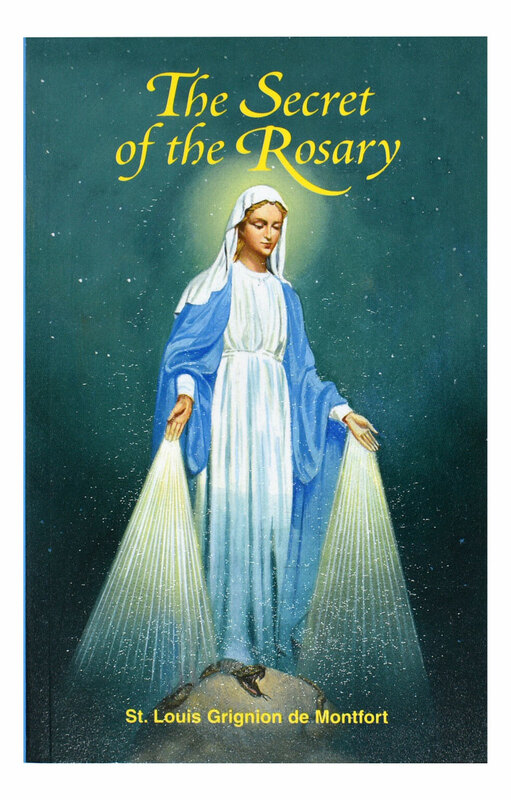 The Secret of the Rosary from Catholic Book Publishing is a new, enlightening translation of the classic book by St. Louis Grignion de Montfort, the great Marian writer who nurtured Pope John Paul II's devotion to Mary, the Blessed Mother of Jesus. 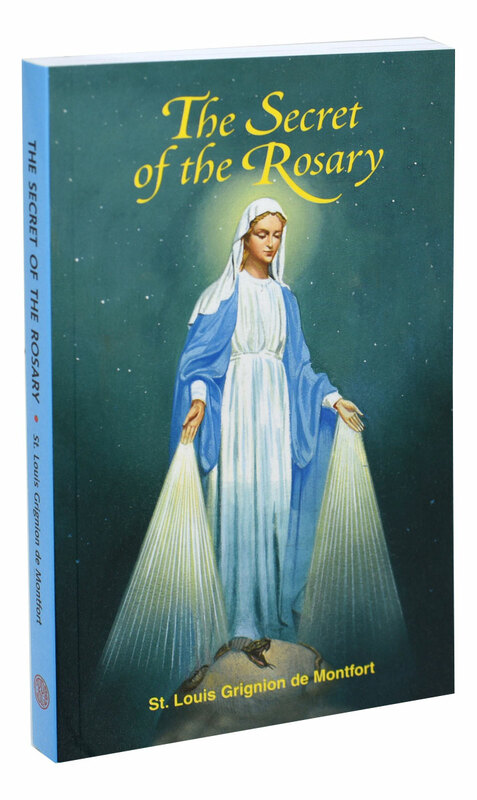 At 288 pages and with a beautifully illustrated, flexible cover, this new translation of The Secret of the Rosary is printed in large, easy-to-read type. 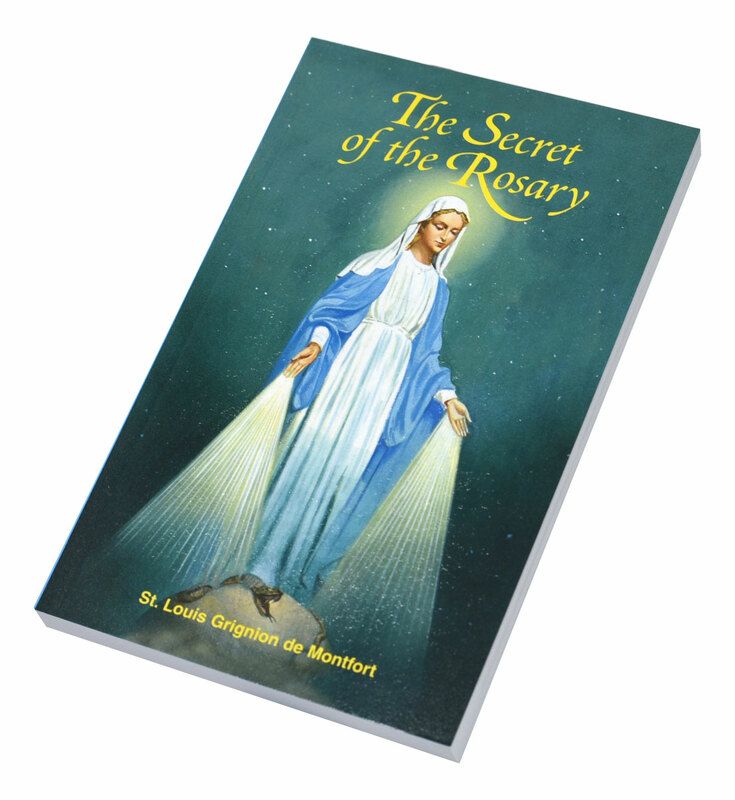 This inspiring book will enhance personal devotion or make a wonderful gift for anyone seeking to become closer to Our Lady.